Archaeologists working near the Stonehenge World Heritage Site have discovered important new sites that rewrite the Stonehenge landscape. 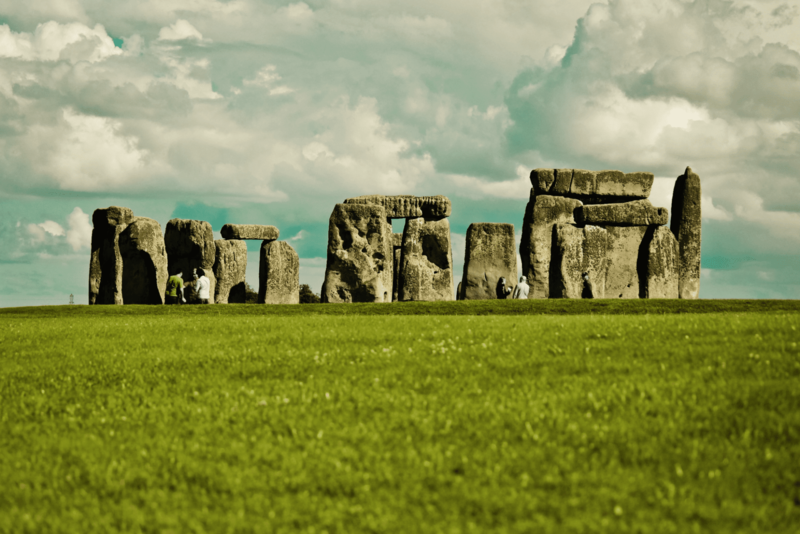 Some sites predate the construction of Stonehenge itself. The remains, found at Larkhill and Bulford, were unearthed during excavations ahead of the construction of new Army Service Family Accommodation.